If you’ve been following the Weekly Wine Journal for a while, you’ll notice that there was no “Best of” list for 2012. This was mainly a time constraint and not an oversight. However, 2013 was a great year for the Weekly Wine Journal, too great of a year not to share a best of list! Highlights include a trip to Napa Valley and attending the Arizona Wine Grower’s Association awards banquet at Quiessence restaurant in Phoenix. There were also a lot of fabulous wines and wine events. The “Best of” list is a compilation of the best wines, wine bars, and restaurants from 2013. 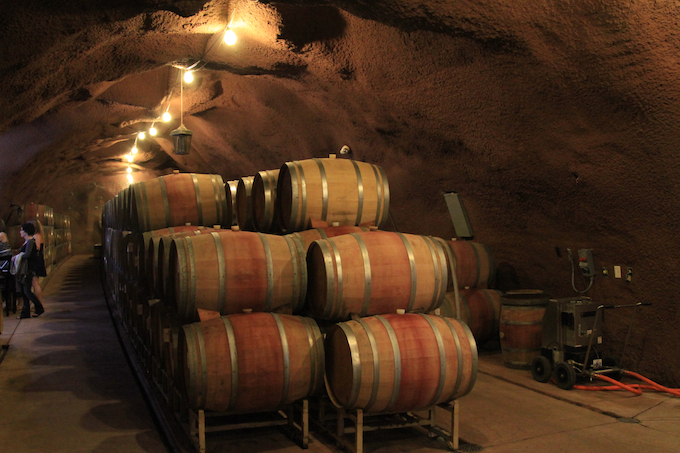 The wines were not necessarily released in 2013, but were consumed in 2013. The list reflects the best experiences in 2013. 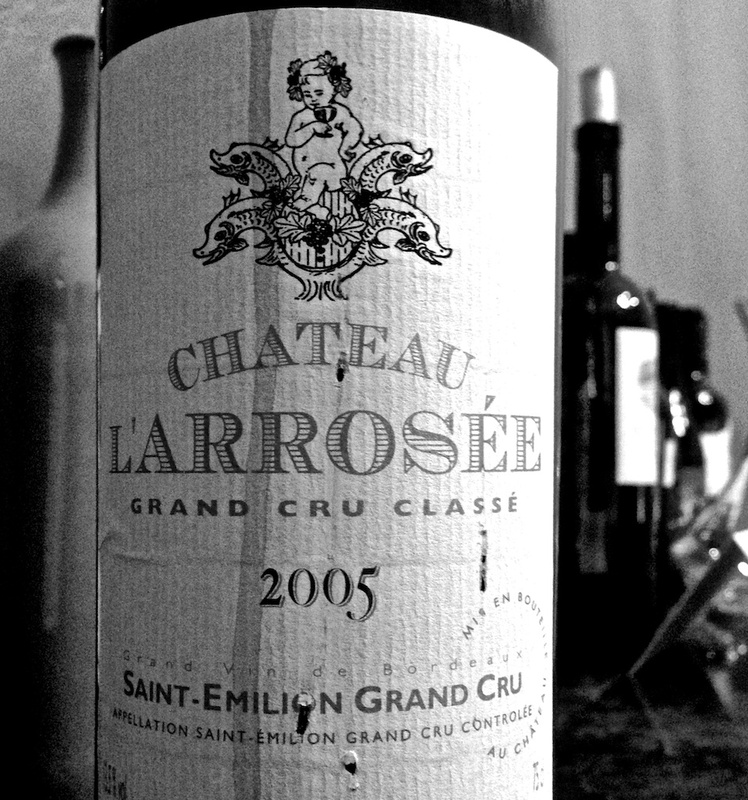 Best Red Wine: Chateau L’Arrosee, 2005. Chateau L’Arrosee was acquired by Quintus SAS, a subsidiary of Domaine Clarence Dillon in October of 2013. The merger will bring 28 hectares of prime vineyard under Quintus management and we should hopefully see a continuation of the L’Arrosee label. This wine is absolutely fantastic. I had this on new year’s eve, and I just new fairly early into the bottle that this was my “wine of the year” This wine is still young. It is BIG. Complex. A very nice balance of fruit (plums cherries) and minerality and terroir. I only wish I had more of it, I’d love to continue to experience it throughout its life cycle. See the links at the bottom of this article for more info on the Dillon family acquisition of this brand. This wine hails from Cochise County, Arizona. Wine in Arizona?? you might be saying. Yes. And it’s damn good. This wine has a beautiful nose of flowers,melon, and sweet lemon zest. and you’d expect it to be sweet but it isn’t. The palate is medium bodied, ultra crisp, clean and very dry. This wine did not undergo malolactic fermentation and was aged in neutral oak. It’s 100% Malvasia Bianca, 13.6% alcohol and $28 a bottle. Only 72 cases were made. 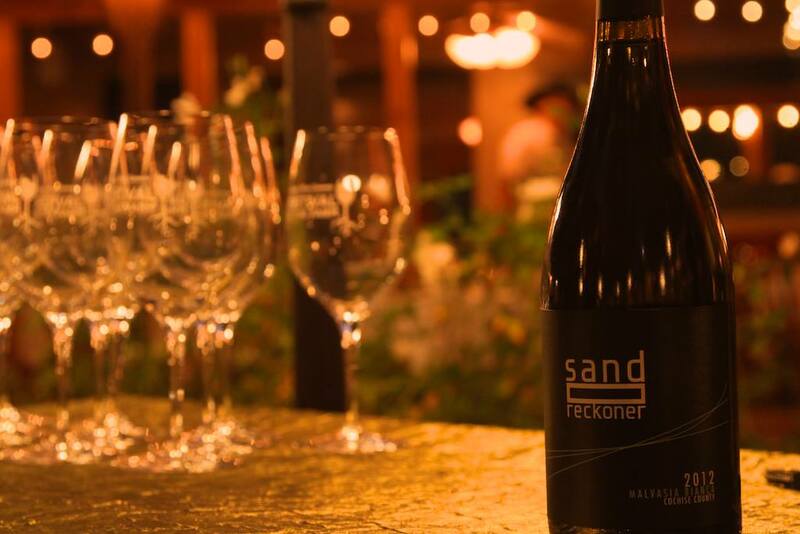 See the links below for Sand Reckoner contact info. 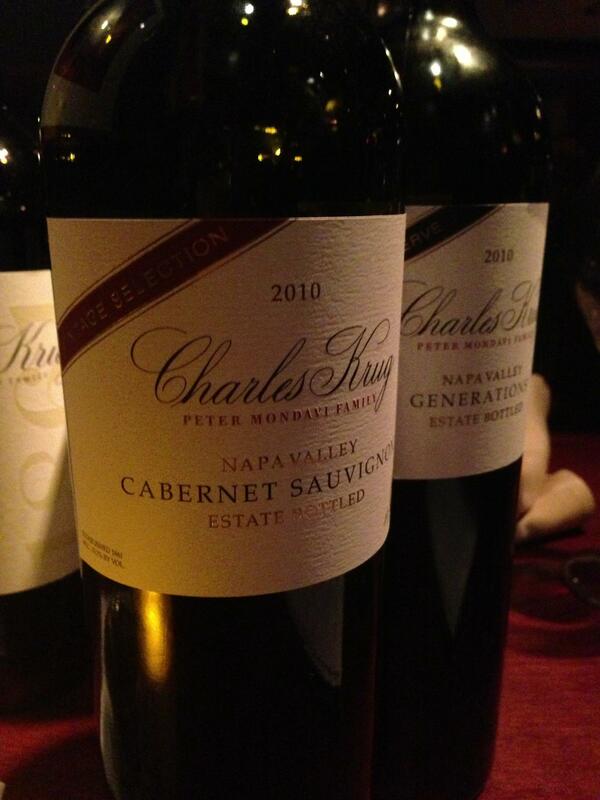 The Charles Krug Winery does not always produce this wine. In an interview I did with Peter Mondavi jr, he said that if the fruit/wine is not up to standard they’ll just skip a vintage or two. This wine is still extremely young, but it is showing nicely right now and surprisingly approachable. The nose on this wine is explosive, over the top and never ending. I actually had a glass of this wine on a Monday night and 4 days later on a Thursday night I brought out the remainder of the bottle at the end of a wine tasting and this wine completely blew away everything that was being served. Even after 4 days of being open! This wine is ready to drink NOW. Beautifully smooth and refined. Huge and dense. The color is black, but reddish brown on the edges. Pair this with Prime Ribeye only. Again, I wish I had more. 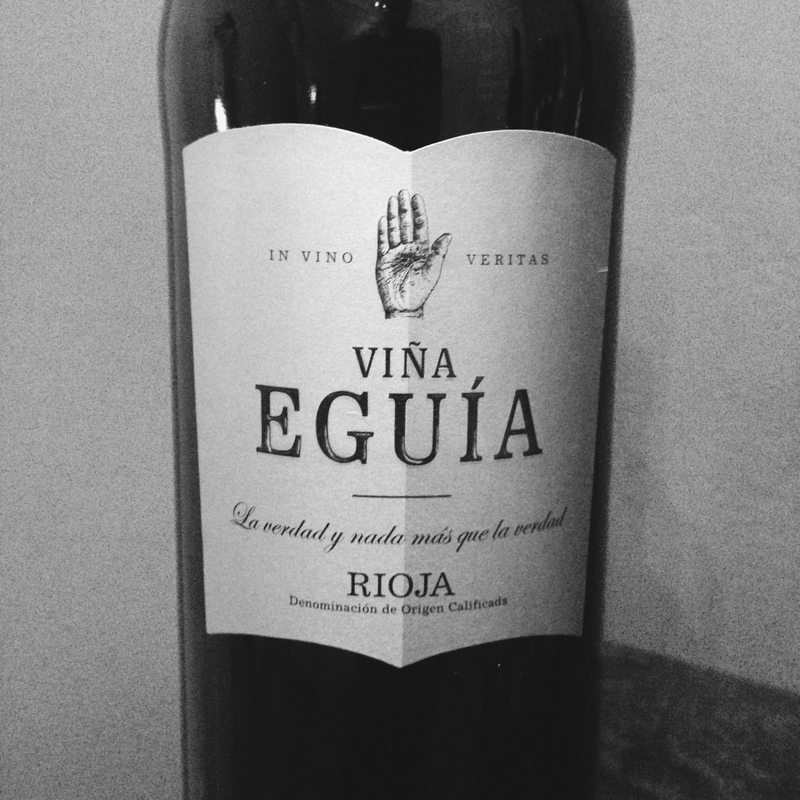 Best wine under $10: Vina Eguia 2007 Rioja Reserva, Tempranillo, Spain. This wine retails for about $10 and I regularly find it at Costco for $7.99. This is a ridiculously good value. It’s a nice fruit forward every day drinking wine. I’d stock up on cases of this for entertaining if I had the space to store it! Old school steakhouse, new school wine list. The prices are a bit high, you can expect to pay about 3X’s retail for wine, but that’s Las Vegas. The service is great, the wine is served in appropriate stemware and actual wine list is extensive. 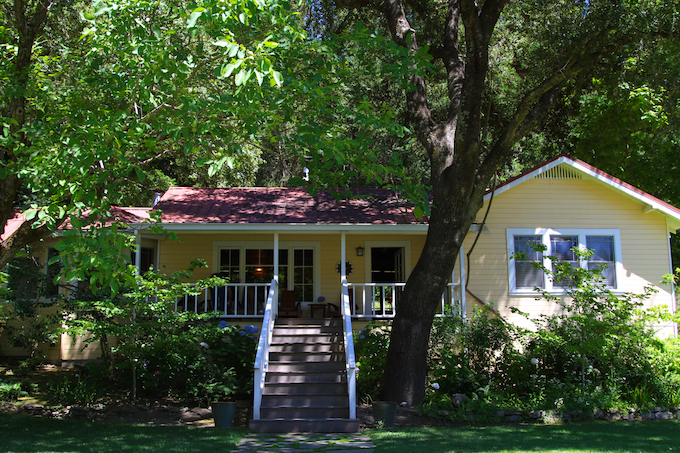 Best Wine Tasting: The Taste of Howell Mountain, St Helena, Napa Valley. 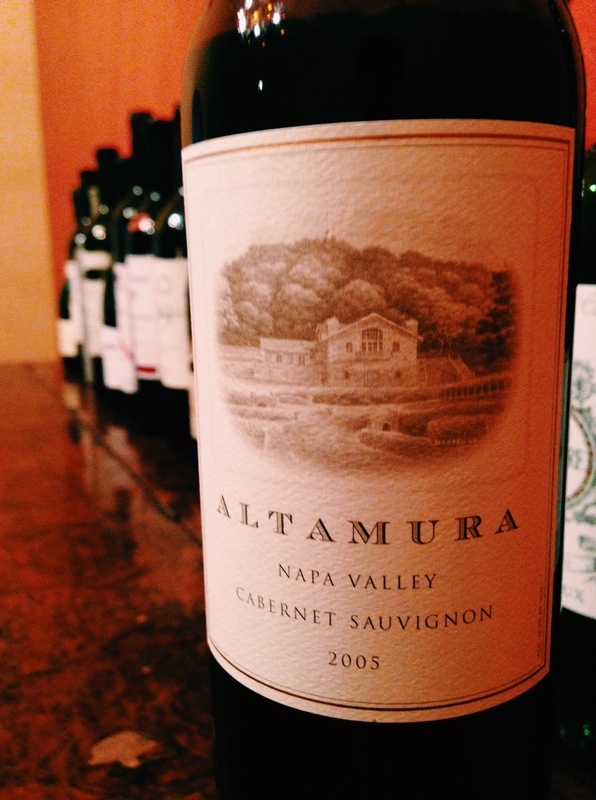 Where else would you get to taste 40+ Howell Mountain wineries? No where that’s as nice as the garden in front of the carriage house at the Charles Krug Winery in St. Helena thats for sure. If you’re planning a trip to Napa in the summer months I highly recommend planning it around this event. See below for more info. Best Winery Experience: TIE: Failla, Napa Valley | Anderson’s Conn Valley Vineyards, Napa Valley. Both Failla and Anderson’s Conn Valley offer intimate and unique tasting experiences. 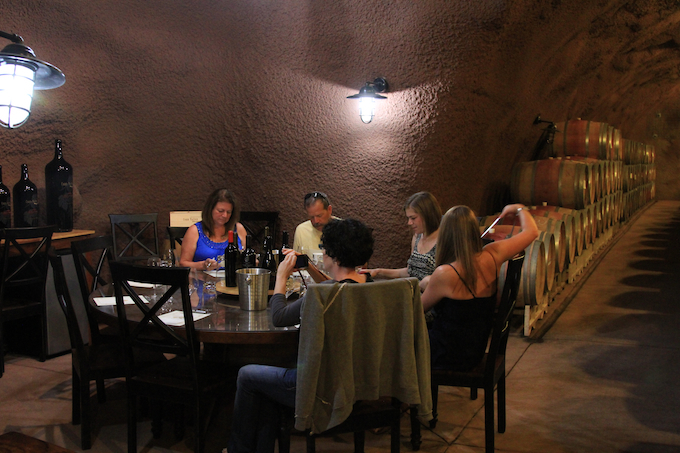 Faila’s tasting room is really a little farm house with only enough room for 8 guests at a time. You’ll have to pay close attention to find the place as it’s only marked by a white mailbox with “Failla” written on it on the east side of Silverado Trail north of the intersection at Deer Park road. Call ahead for tasting reservations, you can’t just show up. the hillside. Deep in the massive tunnel is a little alcove with a round table, with enough seating for 8. Call ahead to see if winemaker/owner Todd Anderson will be there. If he is, you’re in for one hell of a wine tasting! It was very difficult for me to choose the best and I really feel that there are so many wines that were really amazing this year so I felt it appropriate to add Honorable mentions. Nice diverse list. Great job.